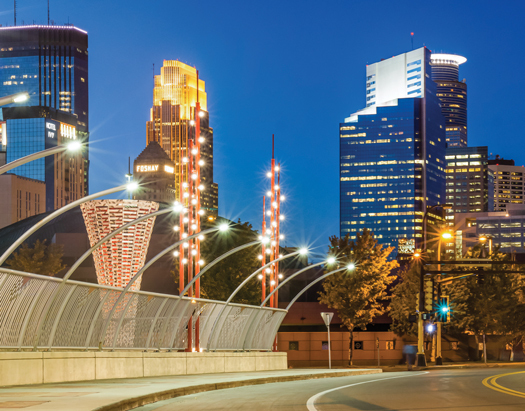 Join us in Minneapolis, MN for our one-day conference! Chronic infections including Lyme, EBV, and Candida are today’s epidemic. These patients present unique challenges due to their complex symptom profile often multi-factorial health issues. In this educational event, expert practitioners will discuss chronic infections and their symptoms, strategies for assessing patients, and combination approaches for managing symptoms. We will also cover DesBio’s unique Series Symptom Relief Protocol.